A Kaiser Permanente study, published today in JAMA Internal Medicine, found that women with mild and severe nausea and vomiting in pregnancy were significantly more likely to have used marijuana during pregnancy than women without these symptoms. "This is the largest study to date of nausea and vomiting in pregnancy and prenatal marijuana use," said the study's lead author, Kelly Young-Wolff, Ph.D., MPH, a research scientist at Kaiser Permanente's Division of Research in Northern California. 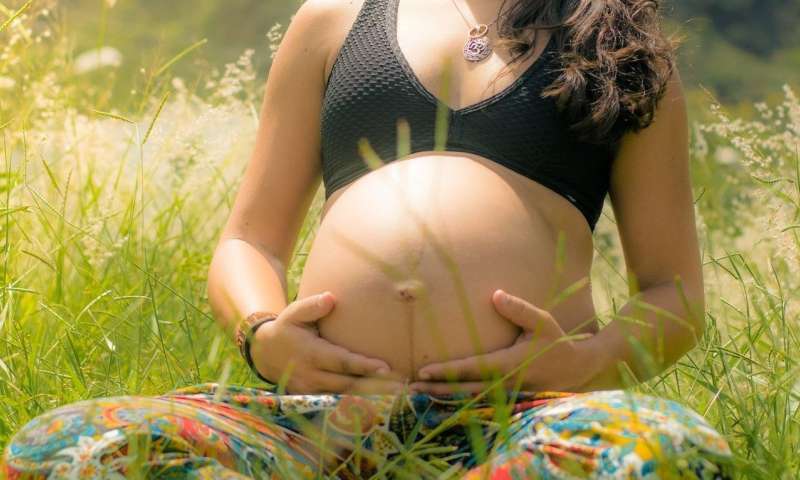 "Our findings add important evidence to a small but growing body of research suggesting that some pregnant women may use marijuana to self-medicate morning sickness." National guidelines recommend pregnant women discontinue marijuana use due to concerns about the potential for impaired fetal neurodevelopment, low birth weight and exposure to the adverse effects of marijuana smoke, but additional research on the health effects of prenatal marijuana exposure are needed. The guidelines recommend patients with nausea and vomiting in pregnancy should be screened for marijuana use and educated about effective and safe treatments for nausea and vomiting in pregnancy. "We hope our study can help alert clinicians to the fact that women with nausea and vomiting in pregnancy are more likely to use marijuana," said the study's senior author, Nancy Goler, MD, a Kaiser Permanente OB-GYN in Northern California and associate executive director for The Permanente Medical Group. "Pregnant women need to be screened and given the information about the possible negative effects, while also receiving medically recommended treatment options."